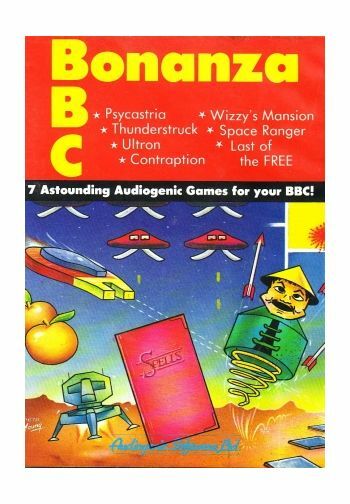 7 astounding audiogenic games for your BBC! 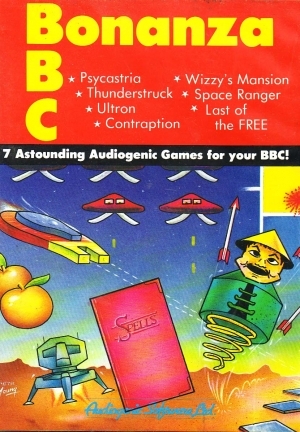 *Psycastria *Thunderstruck *Ultron *ontraption *Wizzy's Mansion *Space Rangers and *Last of the FREE. Instructions on reverse of Cover.